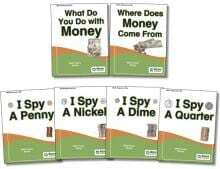 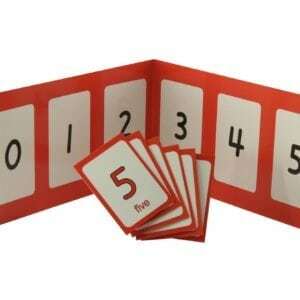 Simple book to support counting from one to five. 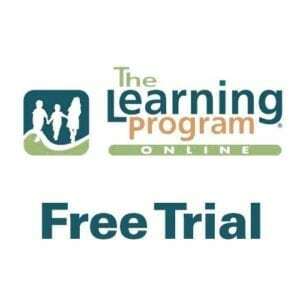 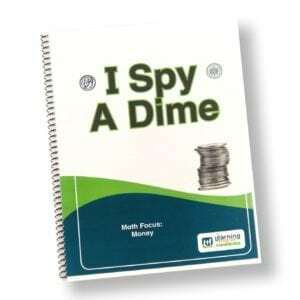 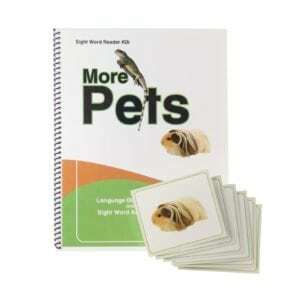 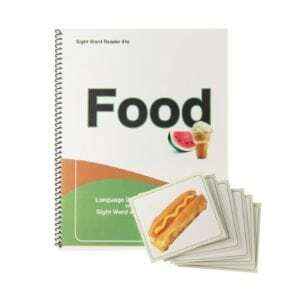 Includes laminated picture, numeral and word lotto boards and matching flash cards. 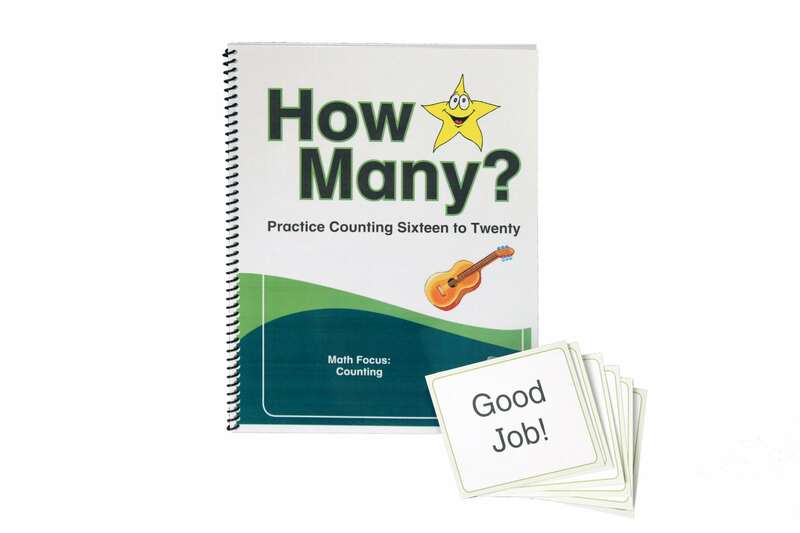 How Many? Practice Counting From sixteen to twenty – 8 1/2 x 11 spiral bound, card stock book with laminated front and back cover with key words on inside back cover. 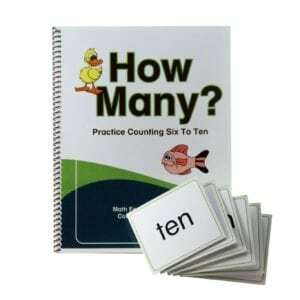 Vocabulary: how, many, sixteen, seventeen, eighteen, nineteen, twenty, count, I, see, can, 16, 17, 18, 19, 20. 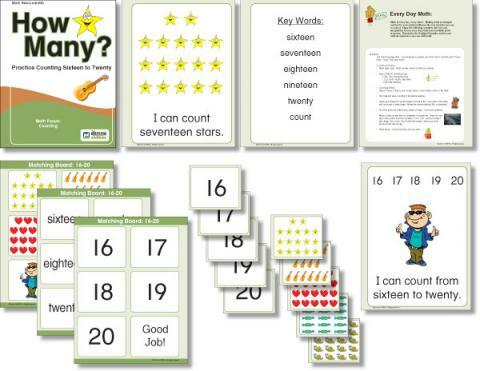 Laminated picture, numeral and word lotto boards with matching numeral and word flash cards.